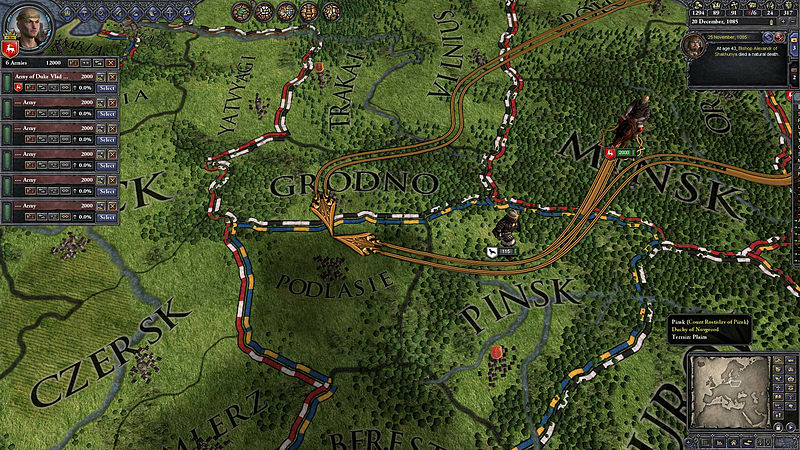 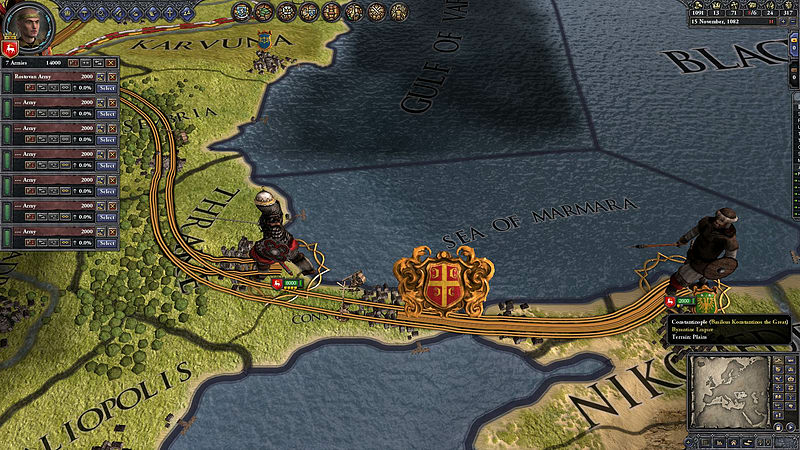 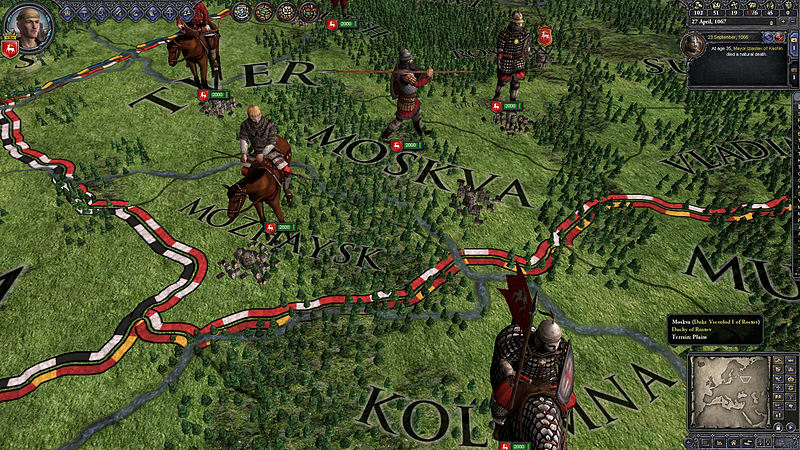 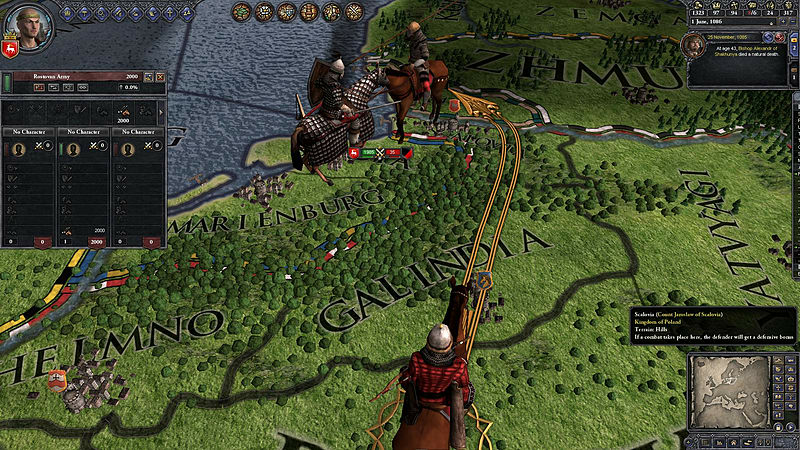 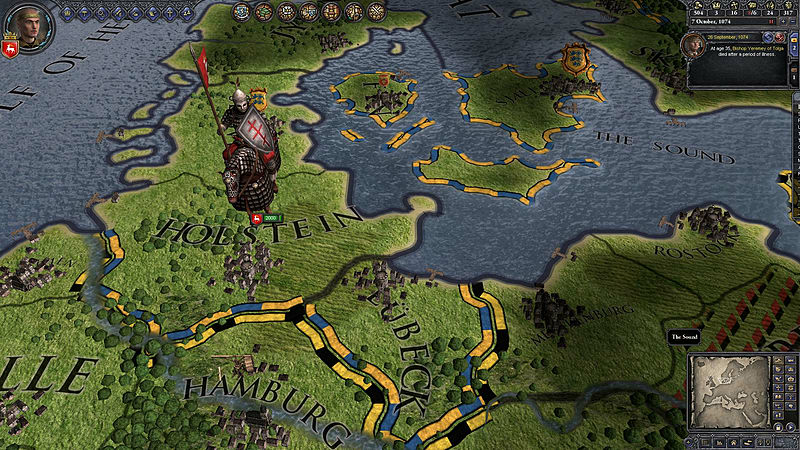 Enhance your Crusader Kings II Experience with the Russian Unit Pack. 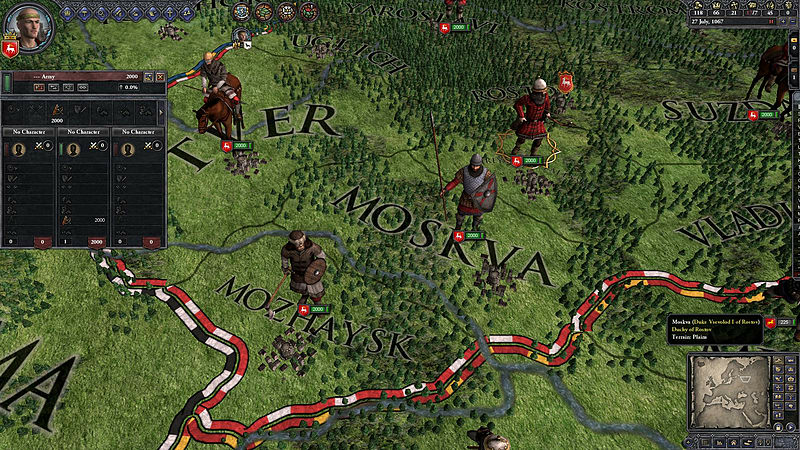 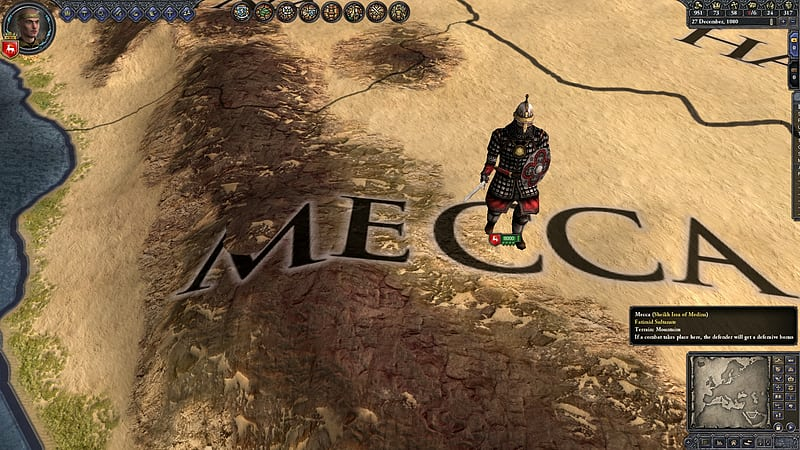 The Russian Unit Pack adds unique unit graphics for the Russian and Alan cultures. 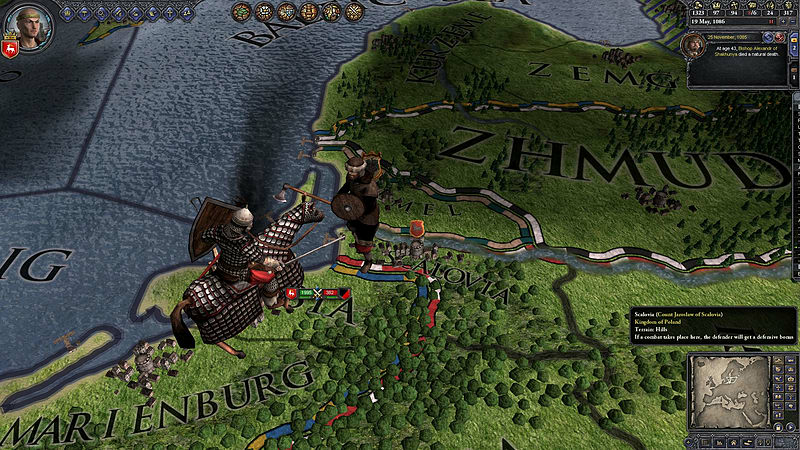 Graphics:NVIDIA® GeForce 8800 or ATI Radeon® X1900, 512mb graphics memory required.